My point is … a first-century Jew, faced with the crucifixion of a would-be messiah, or even of a prophet who had led a significant following, would not normally conclude that this person was the Messiah and that the kingdom had come. He or she would normally conclude that he was not and that it had not. Why did Christianity even begin, let alone continue, as a messianic movement, when its Messiah so obviously not only did not do what a Messiah was supposed to do but suffered a fate which ought to have showed conclusively that he could not possibly have been Israel’s anointed? Why did this group of first-century Jews, who had cherished messianic hopes and focused them on Jesus of Nazareth, not only continue to believe that he was the Messiah despite his execution, but actively announce him as such in the pagan as well as the Jewish world, cheerfully redrawing the picture of messiahship around him but refusing to abandon it? Their answer, consistently throughout the evidence we possess, was that Jesus, following his execution on a charge of being a would-be Messiah, had been raised from the dead. This entry was posted in Theology and tagged Infographic, Jesus, N.T. Wright, Resurrection by MikeB (@AnAgileJedi). Bookmark the permalink. Just what I’ve been thinking as well, after a few debates with atheists demanding “evidence”. What is this if not evidence? It is these kind of arguments that make the most sense to me. Seems to me that nothing short of seeing someone who was dead and then alive again could explain why 11 frightened and defeated men suddenly changed into fearless world changers. Christian people today, people who never heard Jesus preach, never saw him perform a miracle, never shared a meal with him, will say they have “met Jesus”. Some, living in places of persecution. still even die for this belief and their faith to this day. What does this mean? It means that “conviction of belief” means both everything and nothing. It means everything because it explains their motivation and it means nothing because these people have manifestly never met Jesus in the way the 11 disciples could have claimed to. (As, incidentally, neither had Paul.) People die for Christian beliefs about Jesus now so they cannot be held as any persuasive or special reason the resurrection is or was true then. They can only be evidence of a belief in it and not the truth of it. PS much enjoying reading your blogs which I’ve just found. The point NT Wright is making (via the quote in the OP) is that the 11 disciples actually met Jesus during his earthly ministry. They heard him teach and saw him perform miracles. They also saw him die. They watched his corpse be put into a tomb. If this Messianic movement centered around Jesus the Nazarene followed all of the Messianic movements that occurred before and after his death then the disciples would have disbanded and stopped proclaiming Jesus as Messiah. This post goes into that a bit more. What needs to be explained is why these disciples (and arguably the 500 others referred to in 1 Cor 15:6) chose to continue in the face of their Messiah’s death? It is reasonable to conclude that they saw what they say they saw – a resurrected Jesus. Don’t get me wrong this is not an air-tight argument. But the continuation of the Jesus is Messiah movement is a historical fact that must be explained. The faith of Christians today is not making the same argument. We believe and assert what we do based on faith. 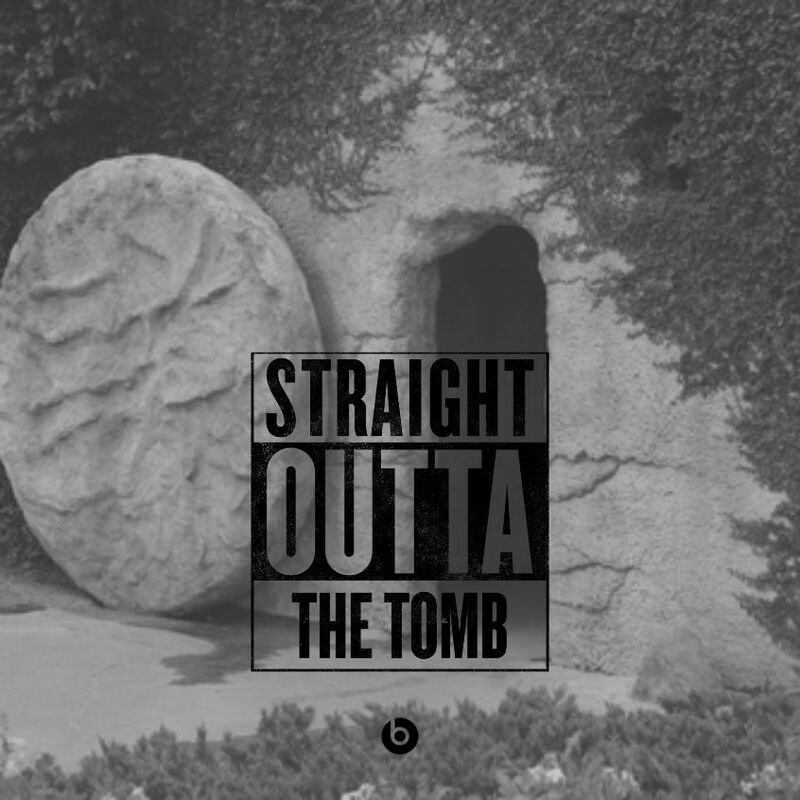 We did not see Jesus die nor his reappearance after being raised. We may hold to/die for something that is wrong but we don’t know it. The disciples would have proclaimed and died for something that they knew first hand was wrong.